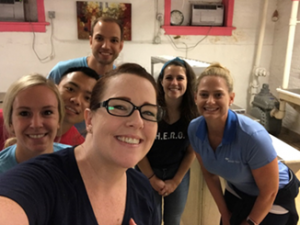 This past August, employees at the public accounting and consulting firm Baker Tilly volunteered at House of Ruth’s Madison program during their third annual Stewardship Day. 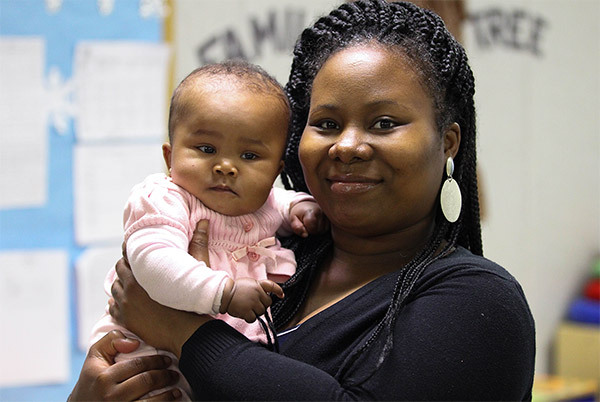 This annual event is an opportunity for Baker Tilly’s employees to give back to local organizations. 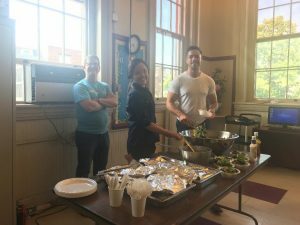 The team members prepared and served lunch to the ladies at the Madison program, and provided them with swag bags at the end of the day’s service. On behalf of all of us at House of Ruth, thank you to the Baker Tilly team for your generous support!